It's Discover National Parks Fortnight, so what better excuse to pull on your walking boots and head to the great outdoors? The national parks – beautifully branded as “Britain’s breathing spaces” – have enabled our love and appreciation of the great outdoors to flourish for the past 70 years. The distinctly diverse landscapes and wildlife, sprinkled from the highlands of Scotland down to the south coast of England, draw all from Sunday-strollers to week-long campers. Whether you’re a national park novice, or just planning to visit somewhere new, we’ve picked out some of the best things to do, try, see, and sample on your next national park adventure. And there's no better time than during Discover National Parks Fortnight from 6-21 April 2019. With promises of walking opportunities for all abilities, there’s really is no excuse not to hit the footpaths of the national parks. A great way to get started is to check out the National Trails in England and Wales, and Scotland’s Great Trails. Many of these paths either skirt or run through national parks, letting you dip in and out of a route, and pick a distance that is suitable for you. 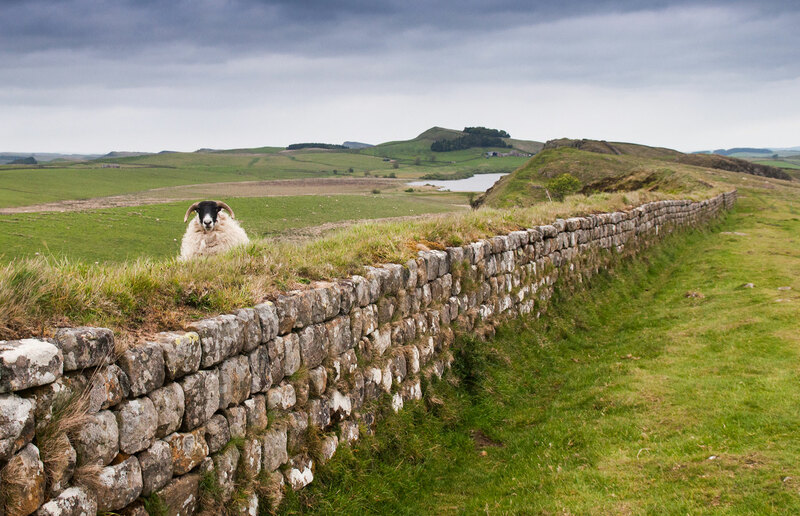 The Speyside Way and West Highland Way are two out of 26 in Scotland, while the Cleveland Way, Ullswater Way, Pennine Bridleway, and Pembrokeshire Coast Path are just four of the 15 routes that flirt with the national parks in England and Wales. 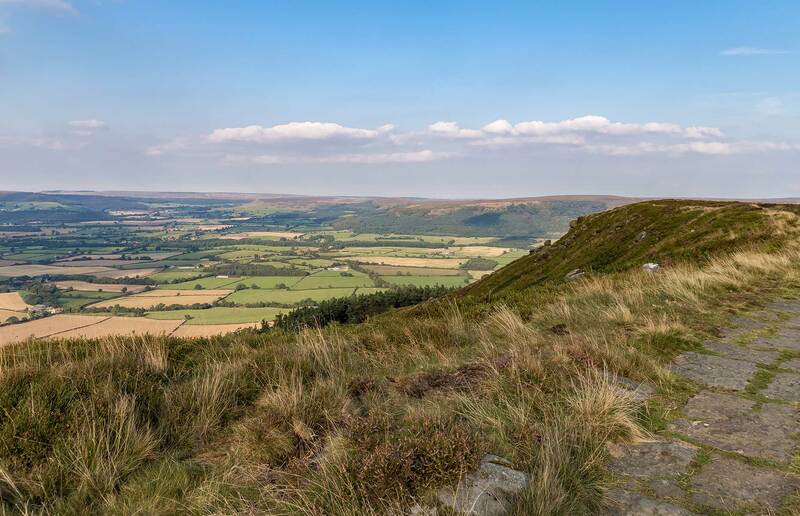 Other ways to walk include scaling some of the UK’s most popular and heady heights. More suitable for advanced and experienced hikers, you’ll find Munros in Scotland, and the deliberately-named Marilyns in England and Wales. Both are mountains higher than 3,000ft, and include the likes of Braeriach and Cairn Gorm, Snowdon, and Scafell Pike. These are just some of the big bumps in the landscape that making hillwalking a total joy, but be warned: peak-bagging (or Munro-bagging) is highly addictive once you get started – there are 282 in Scotland alone! Many (but not all) of the parks are dotted with a selection of great lakes, lochs, waterways, and coastlines. Open to everyone from experienced sailors to amateur rowers, and ballsy swimmers, there are countless ways of getting on and in the water. Two distinctively pro-watersport destinations include the Lake District, and Loch Lomond and the Trossachs. In the Lake District, you can hire both row- and electric-boats, as well as paddleboards, canoes, and more. There are various schools offering lessons, with much of the activity here orientated around the lakes. 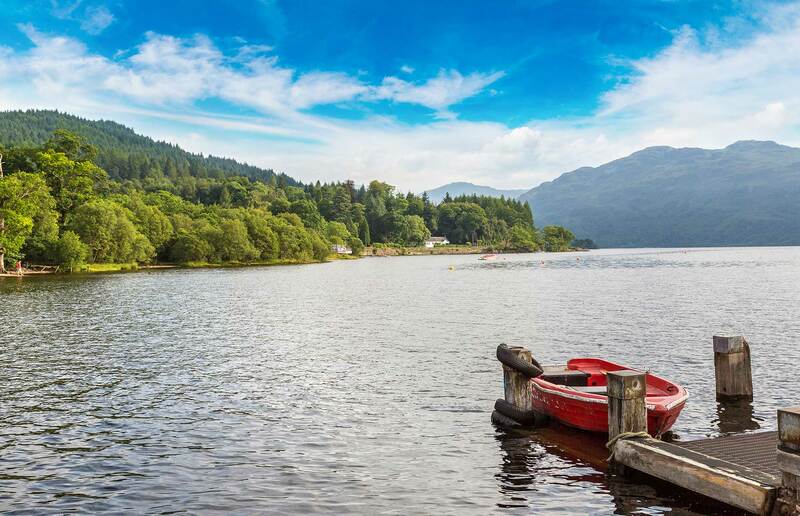 Same goes for Loch Lomond, where it’s no great surprise that there are plenty of adventures to be had adrift including sailing, windsurfing, and swimming – for the hardy. 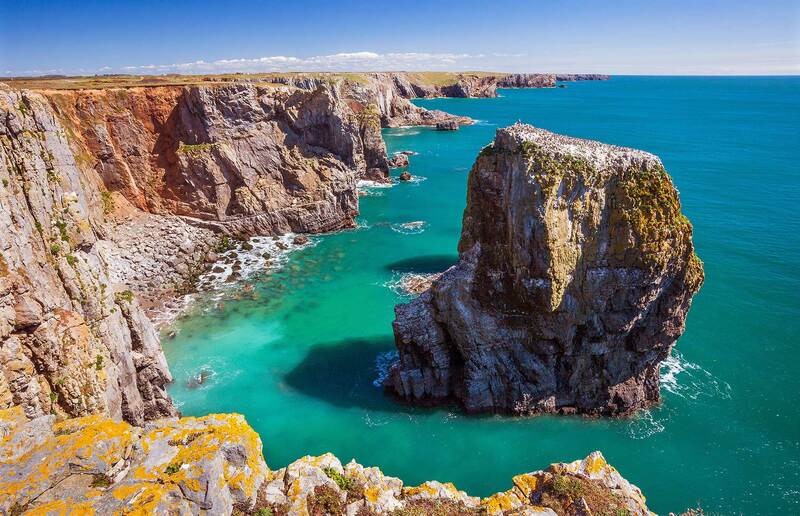 If you fancy a challenge, give coasteering (where you navigate a section of rugged, rocky coast before plunging into the sea below) a go in Pembrokeshire. While in the Cairngorms, head to Loch Morlich to find not only the highest beach in Britain, but a fully equipped watersports centre also, where you can rent kayaks and enjoy the loch-side BBQ with spectacular mountain views in summer. The Broads in Norfolk, with its network of rivers and lakes, was made for boating (especially on long, hot days), and you can even dive shipwrecks on the New Forest coast. For a ride you’re sure to remember, check out the water rafting options in Snowdonia, and if you want to keep your feet on the ground (or at least, try), consider gorge walking in the Brecon Beacons. As you might expect for expansive landscapes left (largely) to their own devices, the national parks are home to a great variety of animals, birds, fish, and insects. Some, such as otters, adders, salmon, and the elusive bittern, you’d be very lucky to spot, but others are much more easily spied. 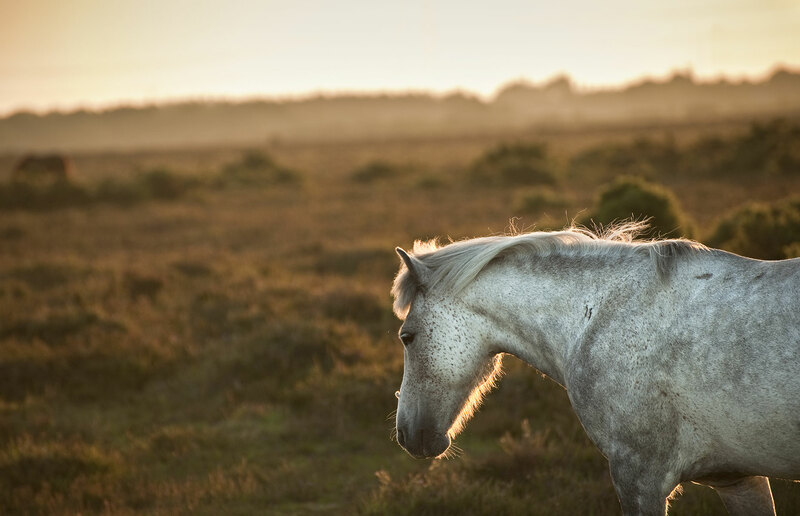 Playful red squirrels, various species of deer, hares, bats, butterflies, and the not-so-wild ponies of Exmoor are all waiting to be ticked off your list, plus birds both native and migratory. The Golden Eagle can be seen swooping in the national parks of Scotland, while wading birds make for the New Forest, and marsh harriers and kingfishers are readily spotted in The Broads. If walking or cycling is all a bit vanilla, fear not as there are plenty of exciting experiences waiting to be had in the parks. 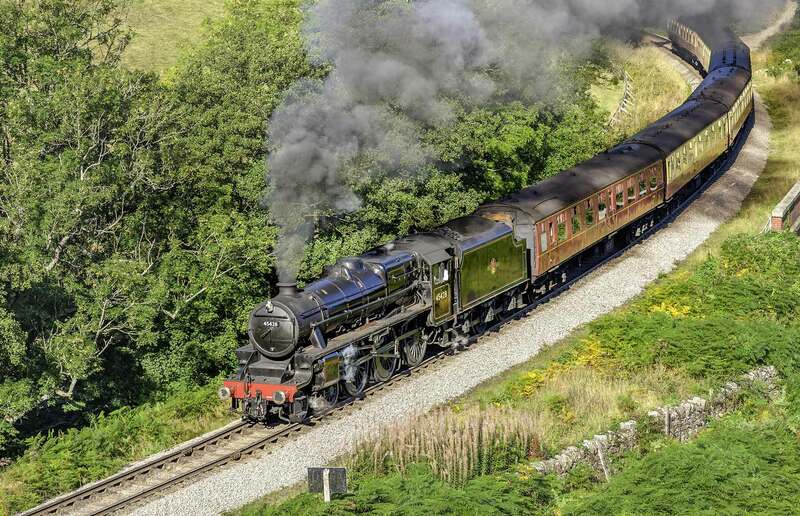 You could opt to travel by steam on the North Yorkshire Moors Railway, or in serious style on the Settle–Carlisle Railway through the Yorkshire Dales – call by the Wensleydale Creamery to crumble some of the area’s famous cheese while you’re there. 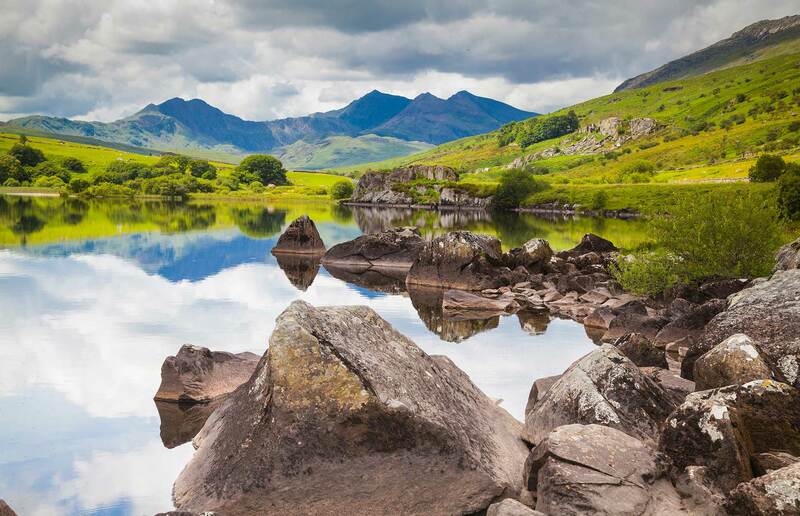 Meanwhile, in north Wales, Snowdonia boasts seven narrow gauge railways, including the renowned Snowdon Mountain Railway, which has been ferrying visitors up to the peak since 1896. Try windmill-bagging in The Broads, whisky-sampling on the distillery trail along the River Spey, or embark on a steam boat ride in the Lake District or the Trossachs. Test your nerves exploring the caverns of the Peak District – Peak Cavern, known locally as Devil’s Arse (yes, really), is one of the most impressive. Each of the 15 parks has its own distinct character: everything from the Ice Age to the Industrial Revolution has left its mark in one way or another. Whether it’s a stately home, such as Chatsworth House in the Peak District, impressive Roman landmarks like Hadrian’s Wall in Northumberland, or natural wonders including the ancient yew forests of the South Downs, there’s plenty to see for the curious. Balmoral, the Scottish holiday home for the royals, is open for guided tours at certain times of year, while Dolbadarn Castle in Snowdonia showcases one of the best examples of a Welsh round tower going. Staying in Wales, descending into the old coal mine at Big Pit National Coal Museum (technically about two miles outside of the Brecon Beacons National Park) is something you won’t forget in a hurry. From fungi-foraging to craft-making, the national parks host countless events each year. 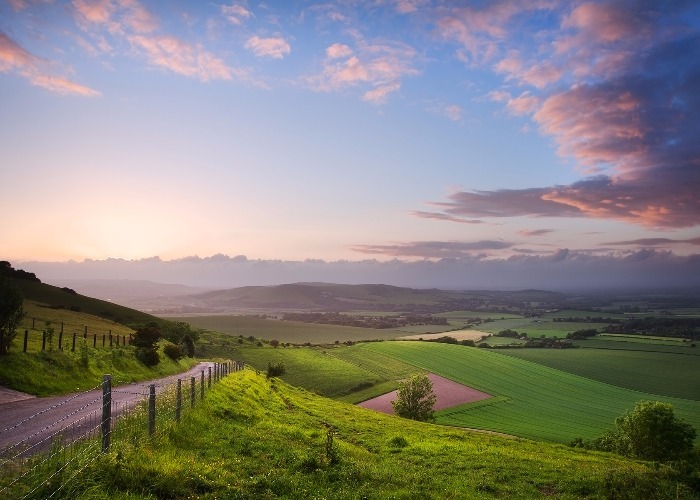 Among the numerous festivals is the Norfolk Walking Festival, Brecon Beacons Food Festival, Callander Jazz & Blues Festival in the Trossachs, the Peak District's Eroica Britannia cycling festival, and the New Forest Arts Festival to name but a few. Special to Scotland, the summer months see highland games take over the parks – tartan-clad pipers and caber tossing included. Then there’s the annual National Park Week which occurs every July – a celebration of everything the parks have to offer, with a busy schedule to match.